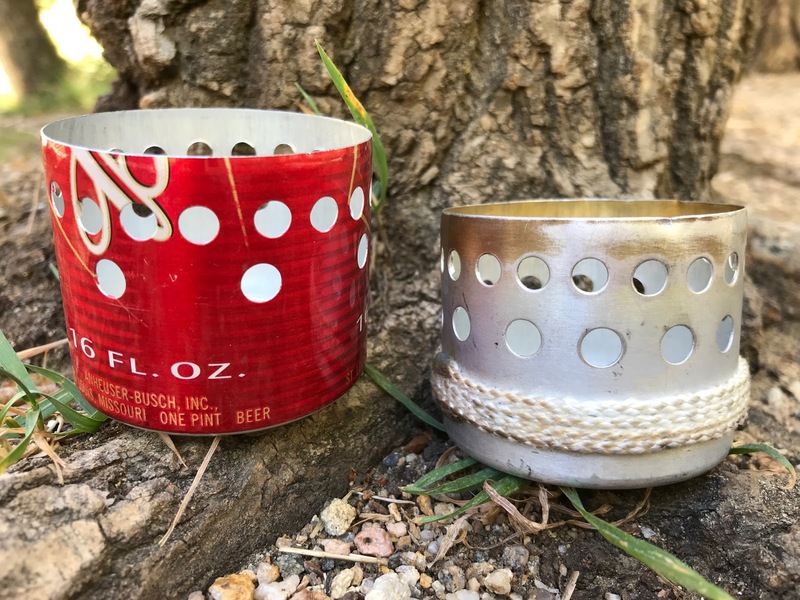 In 2004, veteran backpacker Jim Wood invented something that changed the course of my alcohol stove building for years to come: the Supercat Stove. Until then, I had been experimenting mostly with Pepsi-can-style stoves. They were great, but a little complicated to build and I didn't like the fact that most of them required a pot stand. The Supercat was elegant in its simplicity--nothing more than a cat food can and a hole punch required. In fact, I was skeptical something so simple would even work. Nonetheless, I built a few to play with, and have been a proponent of the Supercat ever since. The Supercat is a side burner made from a 3 oz. cat food can (Fancy Feast seems to be the most popular but any similar can will do). It's made with two sets of holes around the upper edge and you set your pot directly on top to seal off the mouth and semi-pressurize it. *Please note that the actual boil time will vary on a variety of factors including the ambient temperature, starting temperature of the water, quality of fuel used, etc. Wood claims a boil time of 5:30, but in my experience, it's really 6:00. YMMV, as they say. Extremely light. At 0.25 oz., it's one of the lightest DIY stoves around. Easy to build. 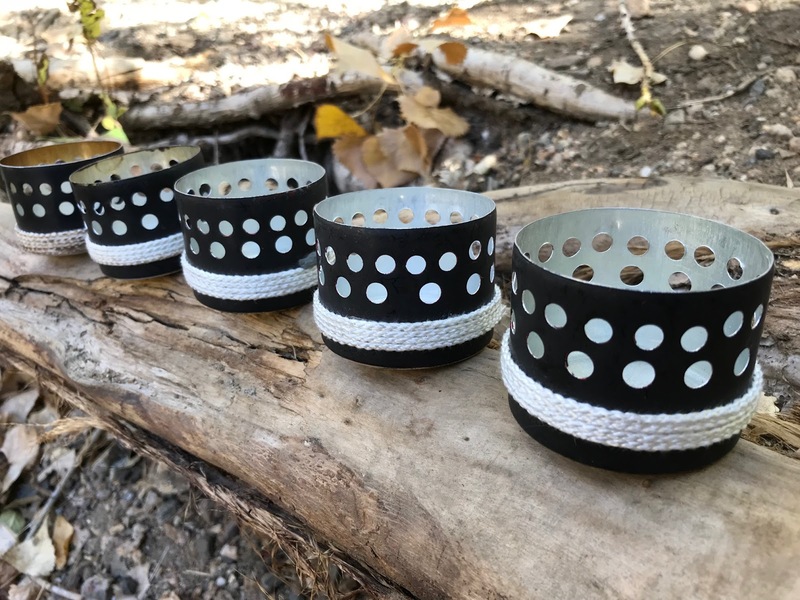 You can make one in about 5 minutes with no special tools. Cheap. A can will run you about 50 cents. Integrated pot stand. 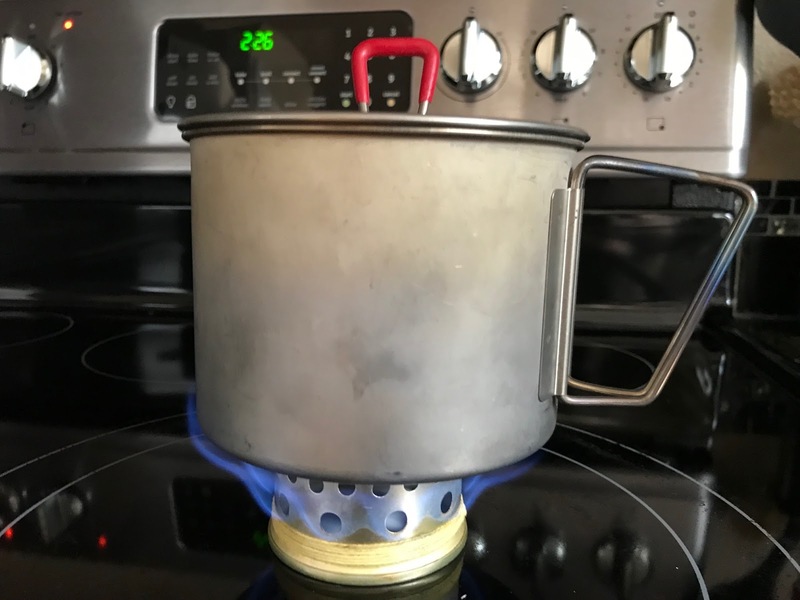 Since your pot sits directly on the stove, no pot stand is required--just one less thing you have to mess with in your backcountry kitchen. Durability. If you step on it, it's going up to that big recycling bin in the sky. I mean, c'mon, it's just an aluminum cat food can! Broad flame pattern. The Supercat doesn't have a narrow, focused flame like some stoves, meaning it really only works well with wider pots--not tall and narrow ones. Wind resistance. 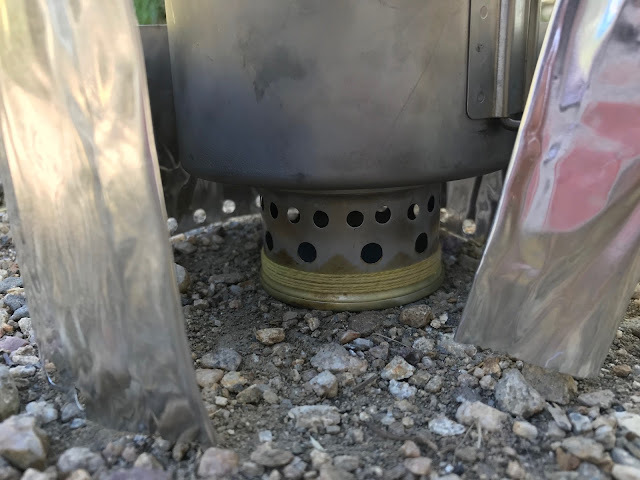 Since this is a low-pressure output stove, even a gentle breeze can distract the flame so you'll want to make sure you have a good windscreen. Limited capacity. Depending on your application, 1 oz. of fuel may not be enough to boil as much water as you need and you might have to refill the stove. In the early days, I was a regular at the pet store, buying lots of Fancy Feast cans to make Supercats. One day, the clerk asked me what kind of cat I had. I said, "oh, I don't have a cat." After that, subsequent visits were met with somewhat suspicious eyes. One thing you might notice is that my Supercats look a little different than others you might see online. For one, I added a wick around the outer edge. 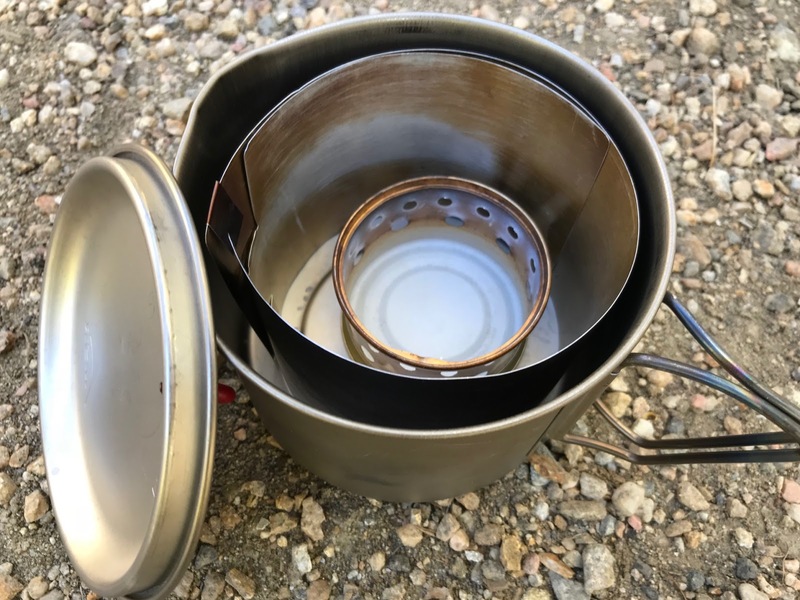 One complaint Andrew Skurka cites in his article about limitations of the Supercat Stove is that it takes a while to prime, wasting fuel. While I don't see this as a major problem (all alcohol stoves take time to prime), I decided to add a wick to aide priming. It's made of thin, fireproof Kevlar cord. You just add a few drops of alcohol to the wick, light it, and that not only heats up the walls of the can to prime faster, but also ignites the main fuel reservoir. Another modification I made is the addition of a ring around the bottom to improve stability. This is made simply by cutting off the top lip of another can and press-fitting it onto the bottom of the stove. 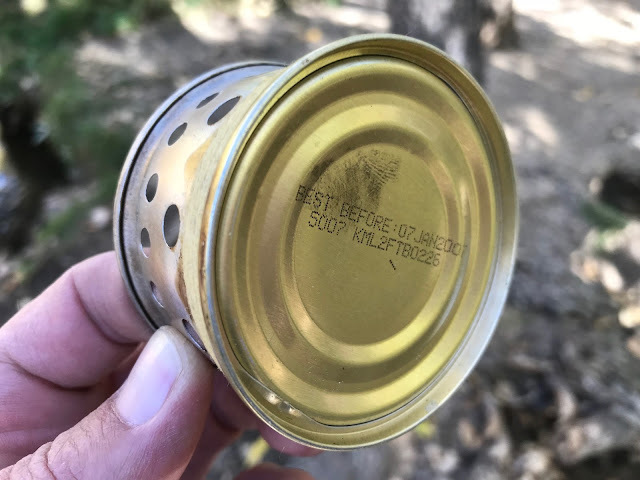 LOL, look at the expiration date on the bottom of that can! It's essentially the same design, just with about double the fuel capacity. I painted it with black grill paint with the idea that the darker color would somehow retain heat better (it doesn't) and would look cool (it does). Instead of the dainty Kevlar cord, I switched to a more robust fiberglass wick that would hold more fuel for priming in colder temps. Here, you can see how much extra capacity the aluminum bottles offer. 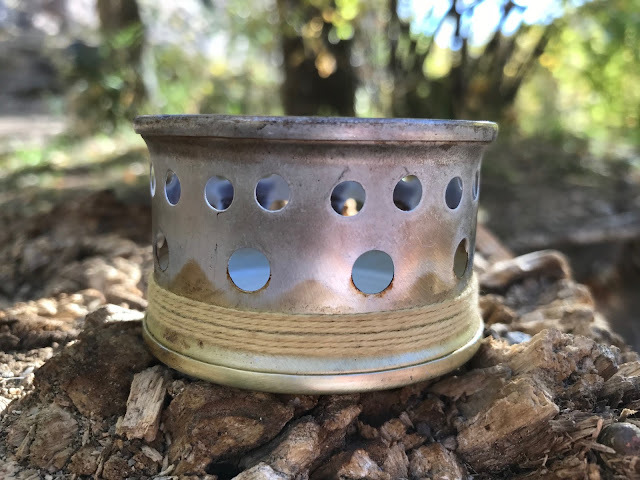 I'll be the first to admit, the Supercat is neither the hottest nor the most efficient alcohol stove out there. But for its simplicity and low cost, it's still a good one. If you try to use it with narrow pots, the flames will run up the sides and you'll lose a lot of heat. So I recommend using a wider pot with it. 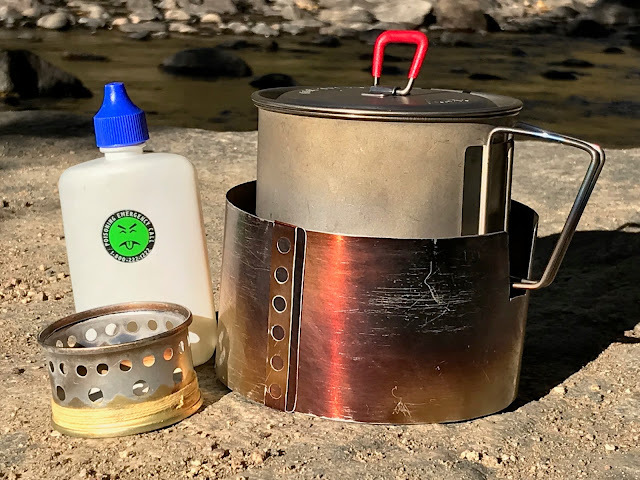 My favorites are the MSR Titan Kettle, the Antigravity Gear 2-cup pot, Walmart Grease Pot, or the Evernew 1.9 L titanium post. But anything that's wide will work. Read: forget the Heineken can. 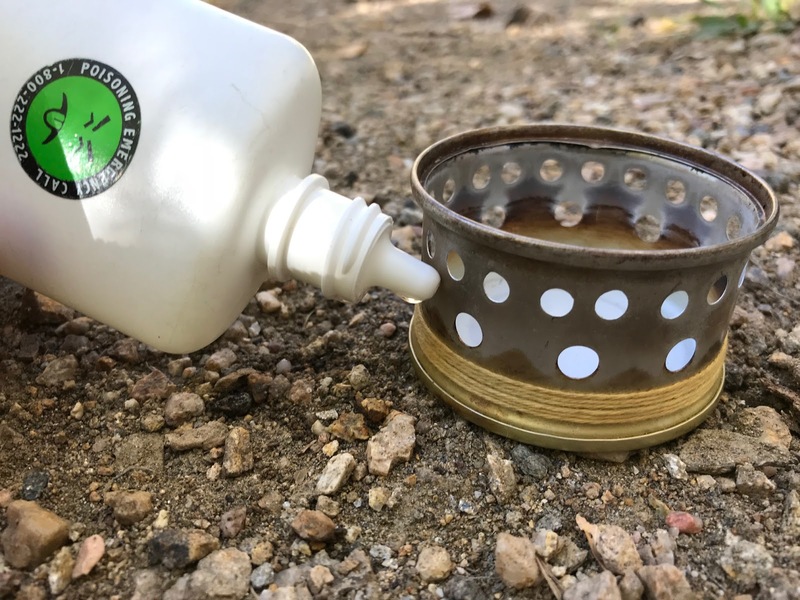 Like any alcohol stove, you'll need a good windscreen. I like to use my Belt-Buckle Windscreen, or tooling foil, but you can make yours out of many different materials. I should note that the Supercat inventor himself, Jim Wood, came up with an interesting concept called the KiteScreen though I'll admit to not having tried it. The true boil times of the Supercat have always been in dispute. Some have claimed to have boiled 16 oz. 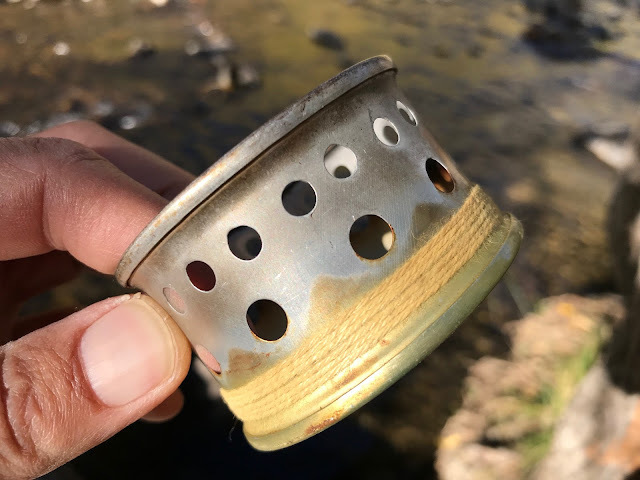 of water (the standard for measuring alcohol stove boil times) in as little as 4:30 while others report to not have gotten a boil after nearly 7 minutes. There are many factors that play into this such as temperatures, elevation, etc. but in my experience, I can typically expect a boil at about 6 minutes which I consider totally acceptable. As for fuel, another subject of debate is which kind is best. The 2 most popular denatured alcohol fuels are probably HEET and S-L-X, with some claiming that HEET is far superior. If you want to see my take on it, check out my comparison video here. Since it's already been covered extensively all over the Internet, I'm not going to do so here. 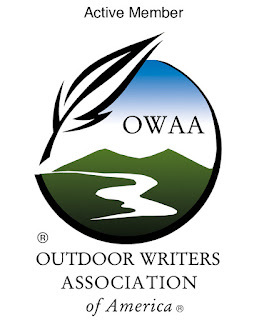 There are plenty of tutorials and instructional videos available, but the best resource is to go right to the Supercat Stove page on Jim's website. Also, here is a handy downloadable template you can print out and tape on the can to get the alignment of the jet holes right. If you'd like to add a priming wick like I do, you can buy various styles of Kevlar and fiberglass wick material here. The Supercat may or may not be for you but it's worth giving a try. At worst, you'll be out 50 cents and a few minutes of your time. And if you have a cat, you won't even have lost the 50 cents--just your freedom and sense of self worth. 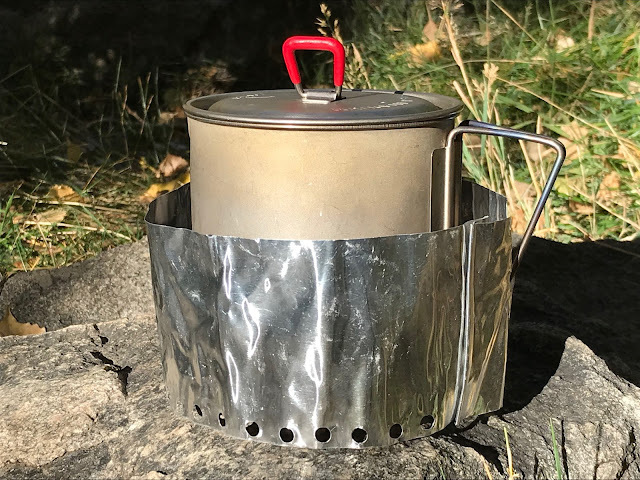 In any case, out of the thousands of DIY stove designs that have come out in the last couple of decades, the Supercat has stood the test of time and has probably travelled a combined million miles of trail in the cook kits of hikers who trust it. Have you tried the Supercat Stove? Thanks for this blog post. I like the Super Cat Stove. I have made a few of them and they work well. But like you said, it has a wide flame pattern so it works best with wide pots. When it's just me I like to cook in a small titanium mug so I use a long discontinued and very hard to find Gram Weenie stove. It's much smaller than the Super Cat so it works well with small pots and mugs. Hi Duane, I have a Gram Weenie (I have most of Tinny's old stoves) and like it, but it's really unstable. I've knocked it over several times. Other than that, I love the flame pattern. I suppose I could build some kind of base for it that would keep it from tipping over.